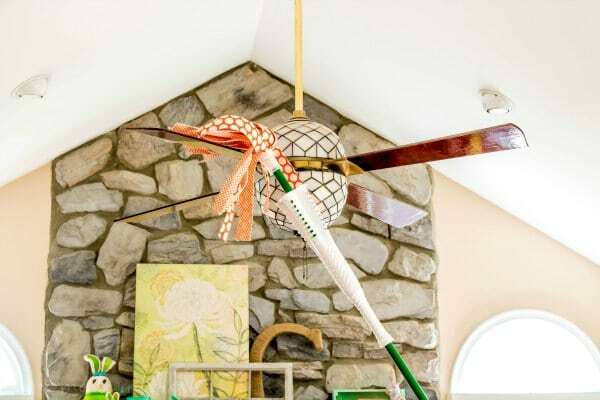 5 Clever Ways to Use a Mop - Home. Made. Interest. With the kids back in school I finally have time to clean the house. 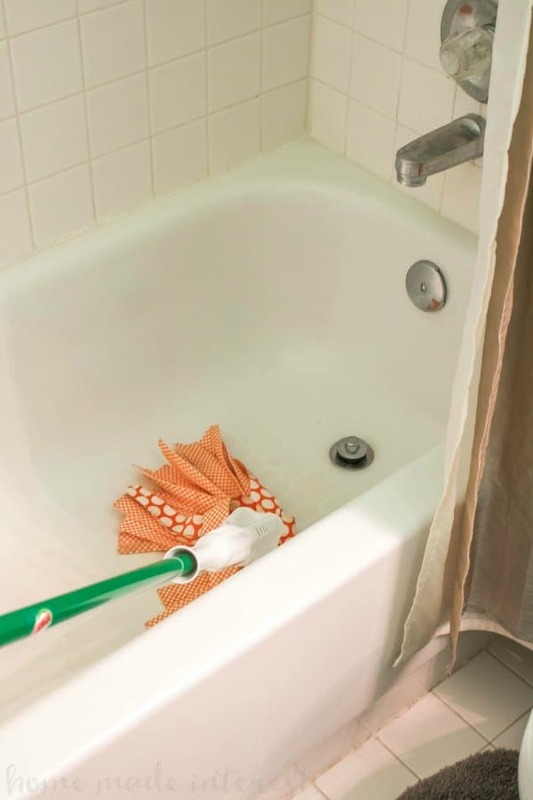 Here are 5 Clever Ways to Use a Mop that I bet you never thought of! The kids are back in school and that means I can finally clean the house and have it stay that way for at least a couple of hours before my little mess makers get home and do what they do best. When most people think about cleaning and organization it’s either for New Year’s resolutions or in the spring when the weather gets nice and you just want to throw open the windows and scrub the winter away. I think fall and the back-to-school season brings out the same feelings in moms. As fun as the summer is having both kids home 24/7 can do a real number on the house. We all get a little messier, and I will choose spending my days laying by the pool while the kids splash and have fun over dusting and scrubbing any day! Sadly summer is over but I’m kind of excited about giving the house a top-to-bottom cleaning and today I want to share with you 5 things you can use your mop for that I bet you never thought of! First things first. You have to have the right mop. I love my Libman Wonder Mop it has microfiber GRIPSTRIPS™ that lift up to 20% more dirt and the power wringer makes it easy to remove water from the microfiber mop head so my floors dry faster (a must when you have 2 dogs and 2 kids!). The Wonder Mop works on all surfaces and it gets more than just my floors clean. 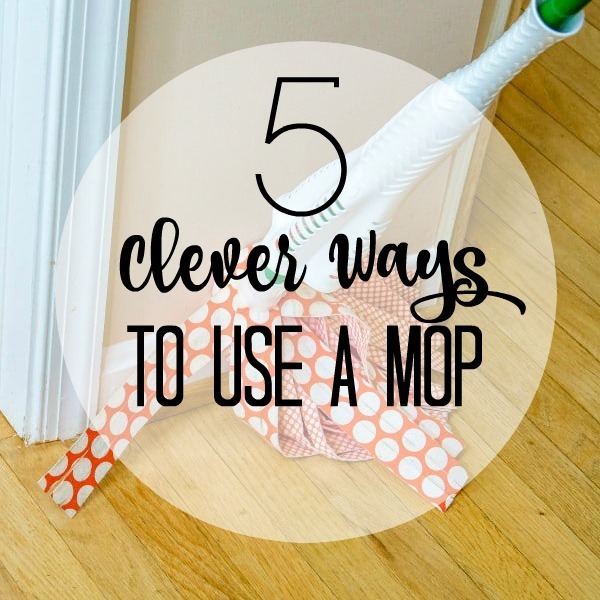 I’ve found 5 other ways to use my Wonder Mop to help make cleaning a little easier. To mark the back-to-school season, you can enter the Libman Pinterest Sweepstakes where 20 lucky winners will receive a Libman prize package comprised of some of our favorite Libman products! 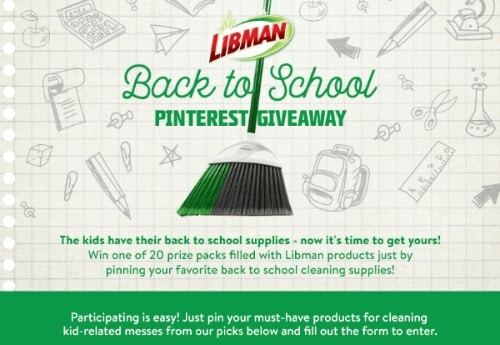 Click HERE and begin creating your “Back-To-School Cleaning Kit” using and pinning images of The Libman Company’s products directly from the sweepstakes page. Next, scroll down and follow The Libman Company from the sweepstakes link as well! Enter your information on The Libman Company’s Facebook page. 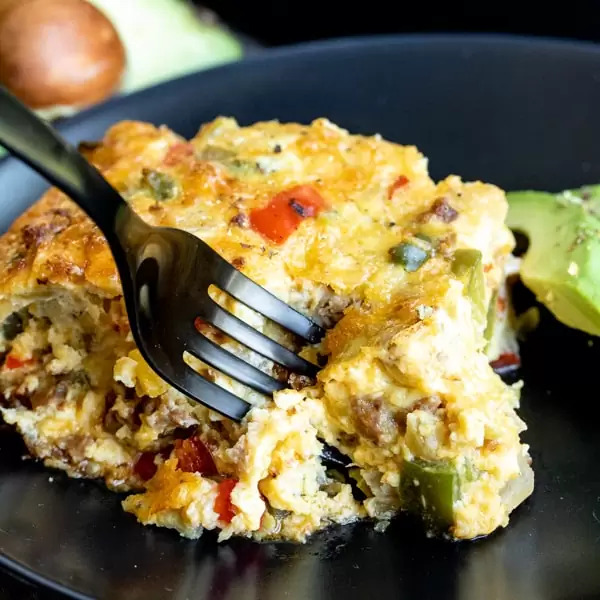 Invite your friends to enter as well! 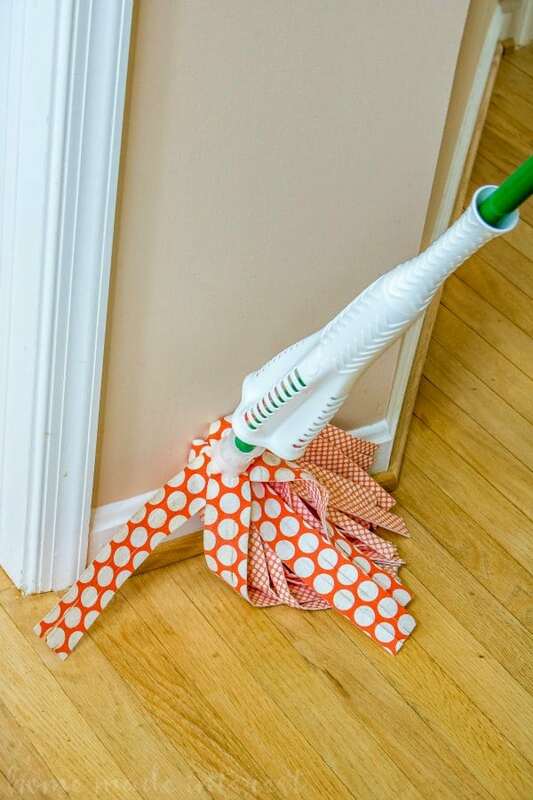 The Wonder Mop is perfect for cleaning baseboards. The microfiber gripstrips grab the dust and the long handle means I don’t have to spend the whole afternoon bent over. Once I figured this little trick out my baseboards started getting dusted a lot more often. I even get my kids to help! Just like the long handle help me reach low spots it can also help me get to the higher places in the house. I have vaulted ceilings in my living room so my ceiling fan is extra high and impossible for me to reach unless I have a ladder. Now I use my Wonder Mop to dust my ceiling fan and it works like a charm! I don’t know about your house but I feel like I’m forever dusting. The Wonder Mop is also really helpful at reaching those little ledges above the doors and windows. I’m able to give them a quick swipe with the microfiber mop head and they are good to go. Moving on to the bathroom the Wonder Mop is extra helpful in here. I can use it to mop the floors and then go straight to the bathtub and/or shower and give it a good scrub too. The long handle means I don’t have to get down on my knees on the hard tile floor and I can easily get to the hard to reach spots on the tiled walls. Well not the whole car, but I do use it to door the hubcaps. I love anything that saves me from having to squat down for a long time lol. I can spray the wheels down with cleaner and then come back with the Wonder Mop and scrub everything away. Once all of that cleaning is done you can imagine how gross the mop head is. 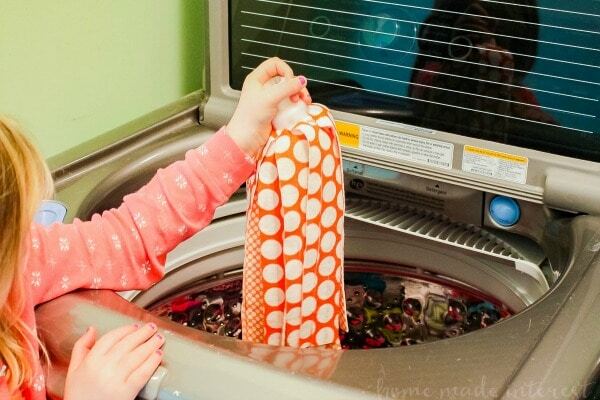 Wonder Mop has a removable mop head so I can throw it in the washing machine and it can be machine washed up to 50 times! Pretty awesome right? Sign up for The Libman Company newsletter and download a coupon to get $3 off your very own Wonder Mop! 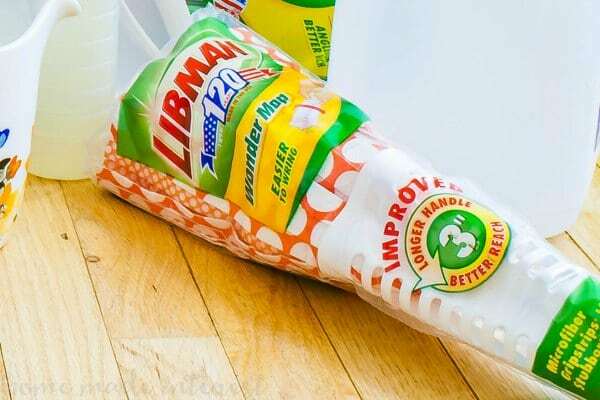 Libman do make a quality mop. I have two at home, one for all the really dirty jobs, and one for the quick spruce up.